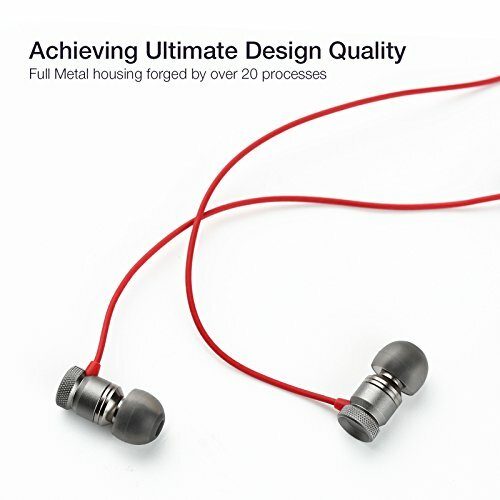 [Deep Bass Sound & Noise Isolating Earbuds with Microphone]: Brilliantly engineered with high quality 8.6 mm dynamic drivers that pump out powerful deep bass and balanced crisp highs, creates an exciting and fun listening experience. 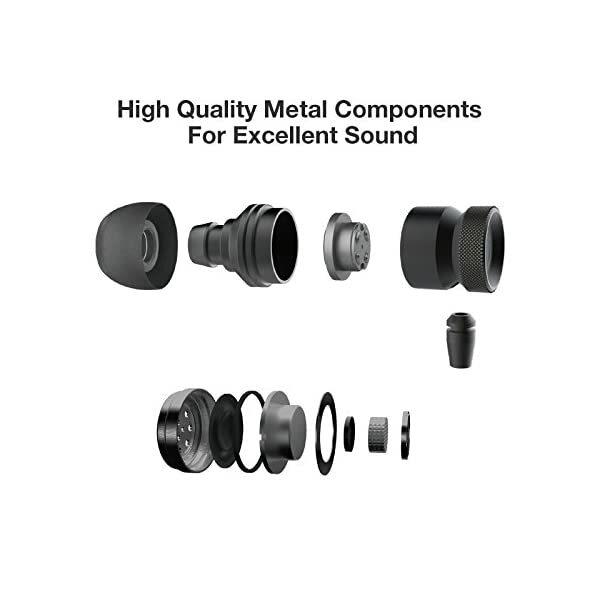 Iin-ear design combined with the correct ear tips will seal your music in and leave the external noise out. 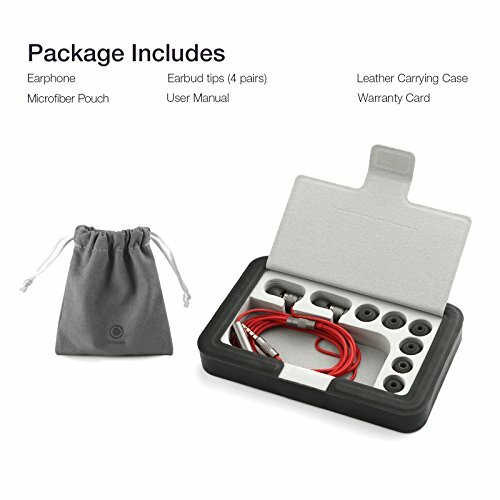 GGMM Nightingale earbuds will come with 3 extra sets of ear tips from small, medium, to large for a perfect fit..
[Full Metal Components Wired Earbuds]: Full metal components machined in one piece: chooses aircraft grade aluminium, CNC processing technology, compact light weight design make GGMM earphones the perfect choice when exercising, traveling, or enjoying music during your daily. 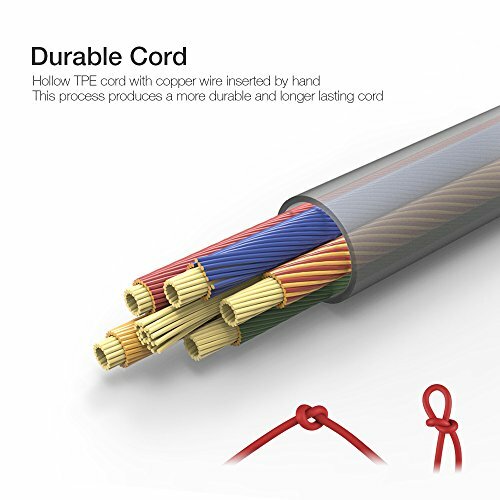 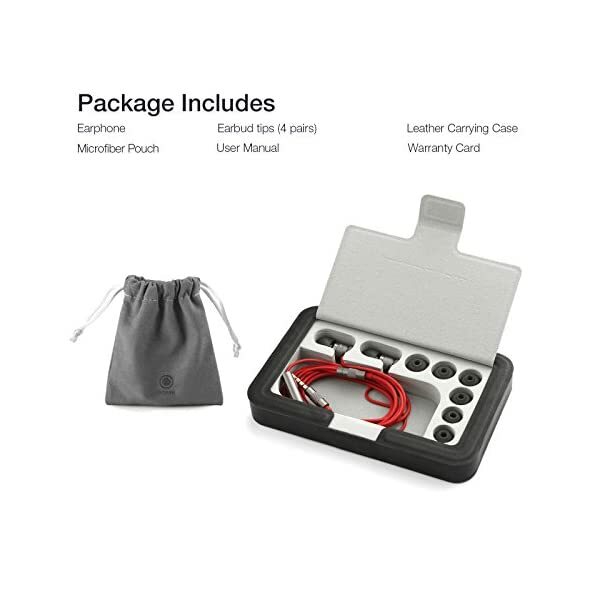 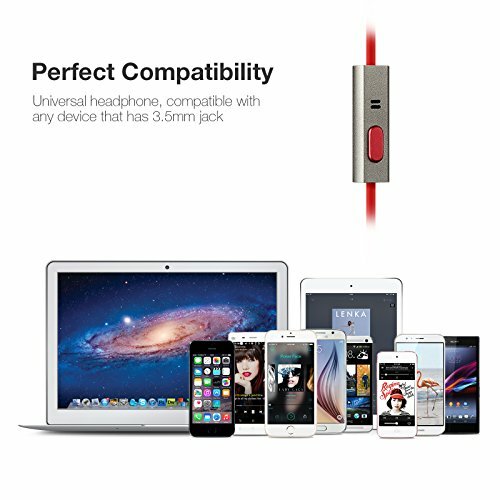 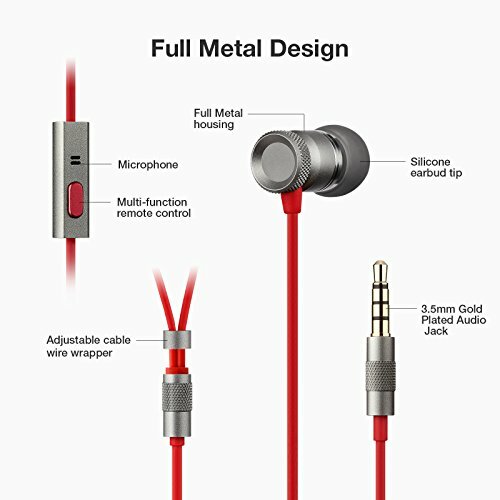 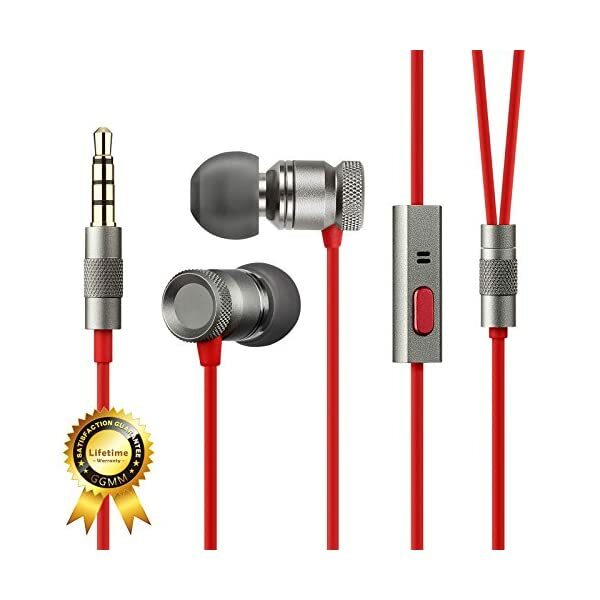 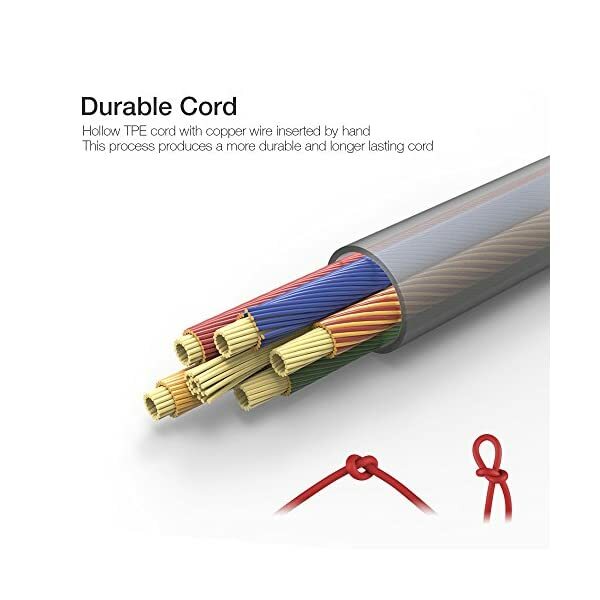 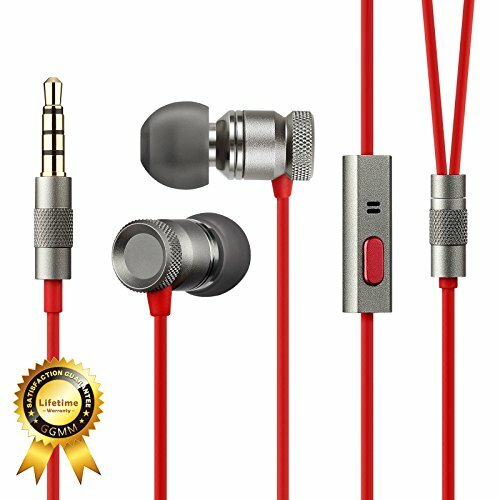 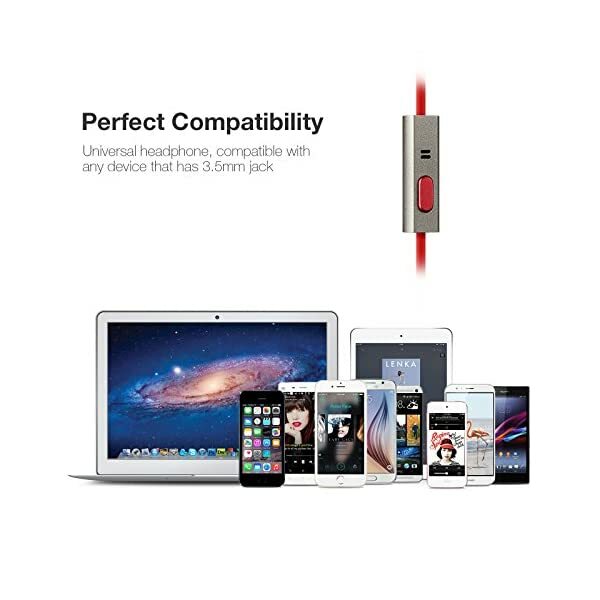 [Durable Cord In Ear Earphones]: The 3.9 feet hollow TPE cord with durable oxygen-free copper wire inserted by hand, this process produces a more durable and longer lasting cord. 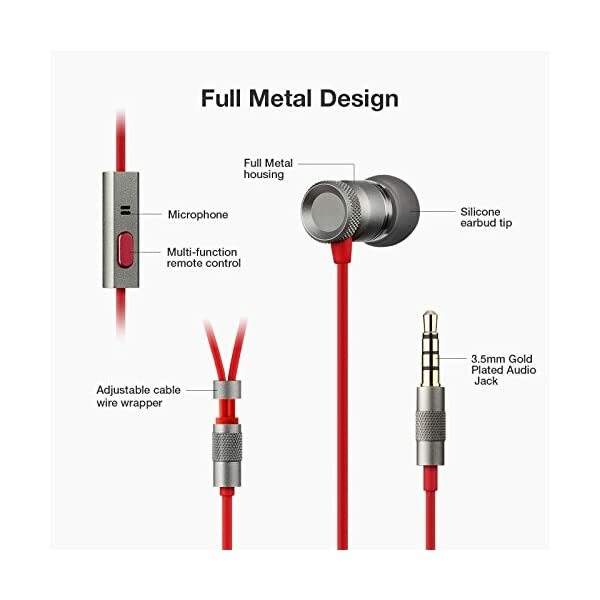 The 3.5mm gold plated jack on the end for reliable connectivity. 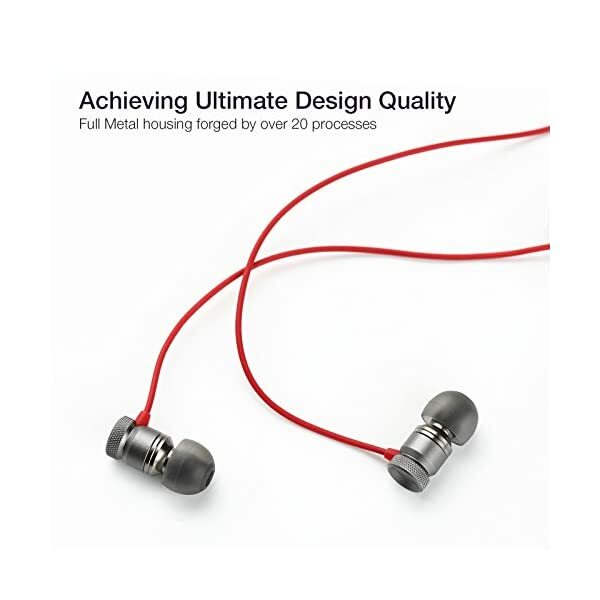 Getting fit and healthy is more fun when you listen to your favourite music during your workout. 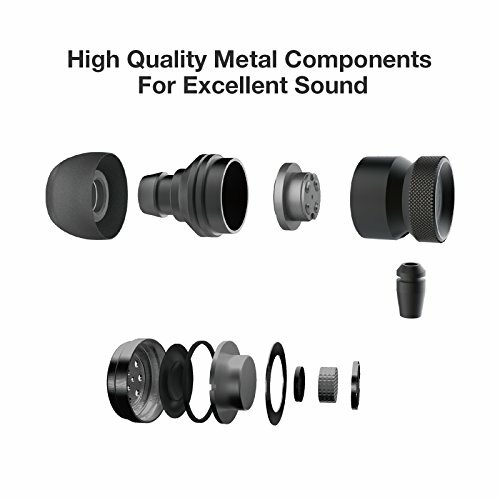 Pick up Nightingale, turn up the volume, and begin your training. 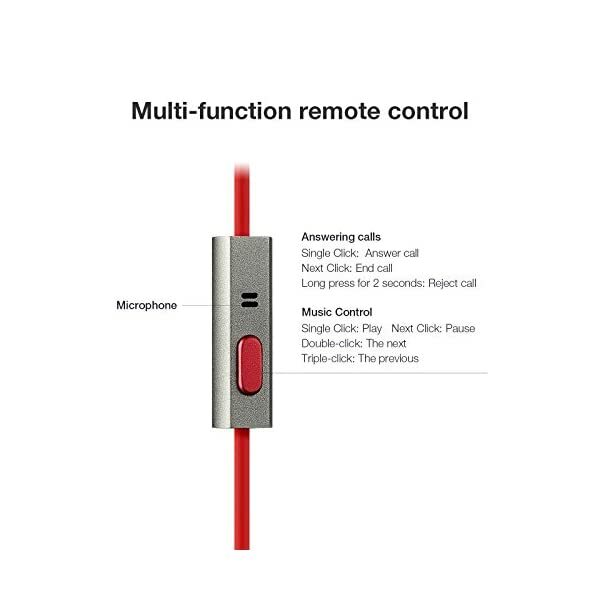 [In-Line Remote Control Headphones with Mic]: The built-in microphone eliminates exterior noise. 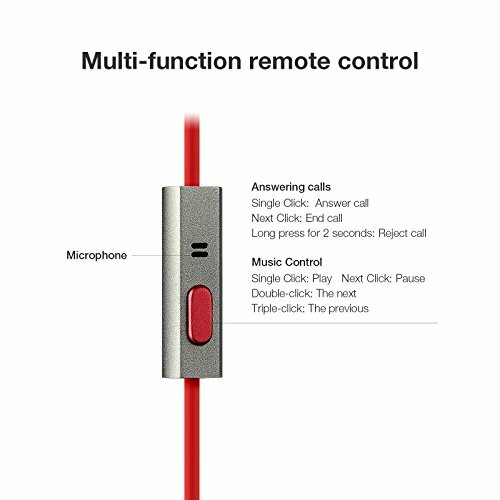 1-button in-line metal remote gives you the power to easily take and end phone calls, control music with a touch of a button, such as play/pause, skip or rewind music.